All of our wool and mohair fleeces are hand selected from family farms, hand sorted, washed and dyed with the utmost care. 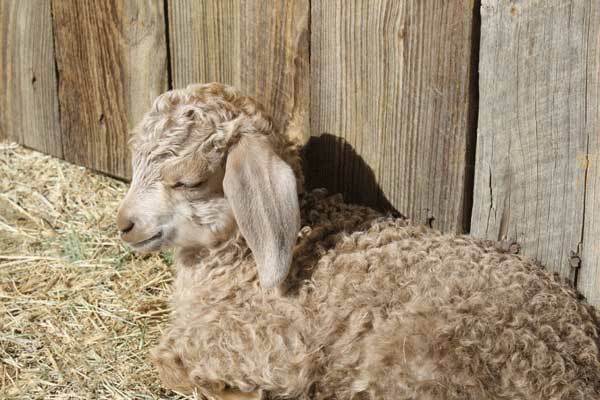 Our mohair locks are dreamy and most are kid 1st & 2nd clip to yearling. Some may also be "adult" but all are fine and lovely. 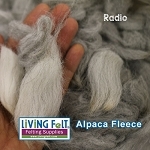 Due to high demand and limited stock on these specialty fibers, some fleeces have a limit on the quantity per individual. This helps us ensure we can help the greatest number or our fiber friends. Thank you for understanding. Ever wonder where these beautiful exotic fibers come from? 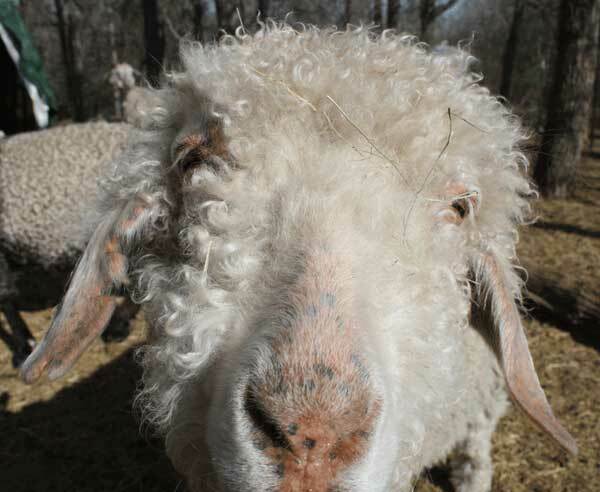 At Living Felt, we choose only humane, loving family farms to work with for our products. 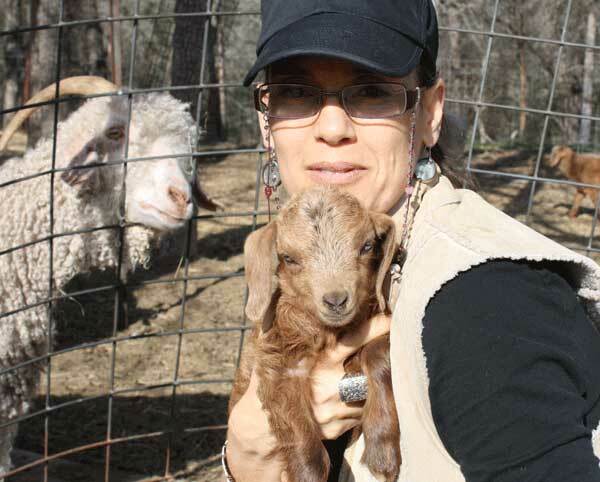 We love supporting US family farms and independent farmers, artists and craftsmen and women. 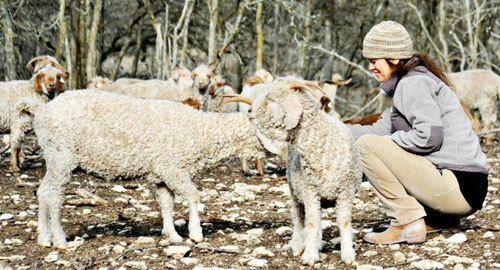 We love to get to know our farmers and see how the animals are loved and nurtured. 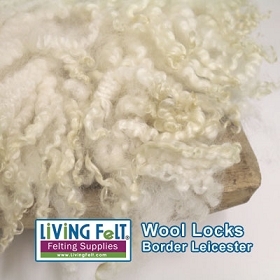 Below are photos from a few visits the farms that provide us with the premium and lustrous mohair locks we offer. 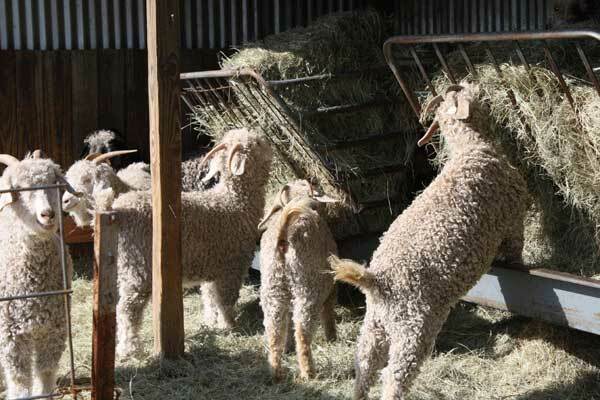 It is our pleasure to hand select each fleece, and to reserve fleeces of animals even before they are shorn. We hand wash our locks in a fragrance-free special solution and custom dye them, often solar dye them using the power of the Texas Sun. 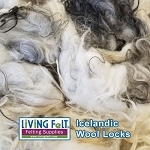 We know you will enjoy felting and creating these great fibers as much as we do! Thank you!